Better brunch exists, and it's only a few blocks away. Freshmen: there is life beyond 41st Street! So if you’re looking for a great brunch, you do not have to trek all the way to Sabrina’s. 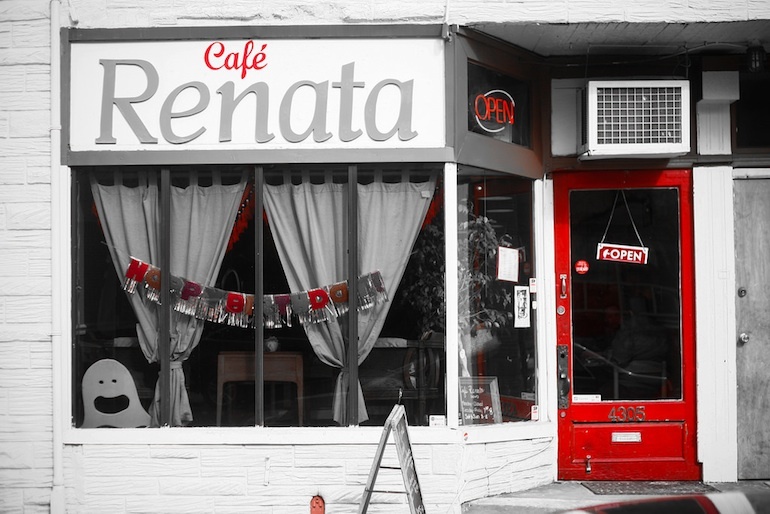 Go no further than 43rd and Locust for Café Renata, a small Mediterranean café next to Koch’s Deli that serves cheap and delicious homemade brunch. All of the pastries are baked in-house, and the food is made with high-quality ingredients–you can really taste the difference. 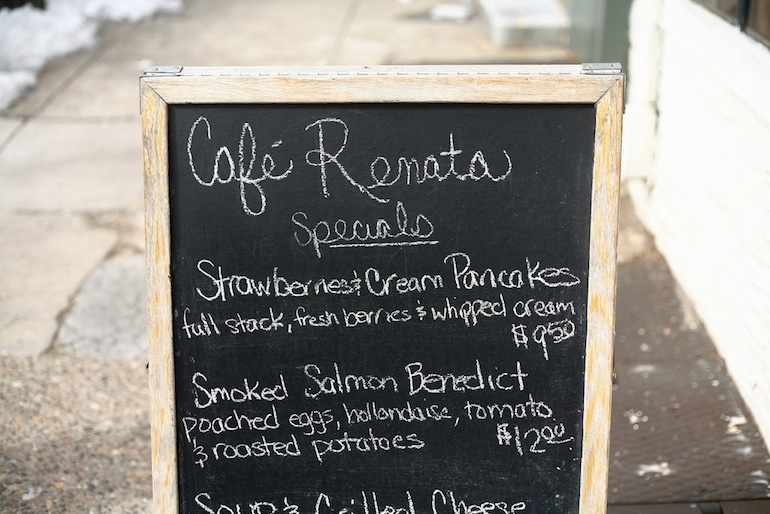 Café Renata is my go-to place for brunch, so I’ve been lucky enough to have the chance to sample a wide variety of the menu. Hands down, my favorite dish is the spicy chili. Caution, when the menu says spicy, it genuinely means it. But if you can handle the heat, the chili is the perfect dish for cold, snowy, winter weather. Topped with a bit of cheese and sour cream, the thick chili is small enough to be an appetizer if you’re hungry but hearty enough to be a meal too. My other favorite dish is the eggs Benedict, because, honestly, who doesn’t love eggs Benedict? 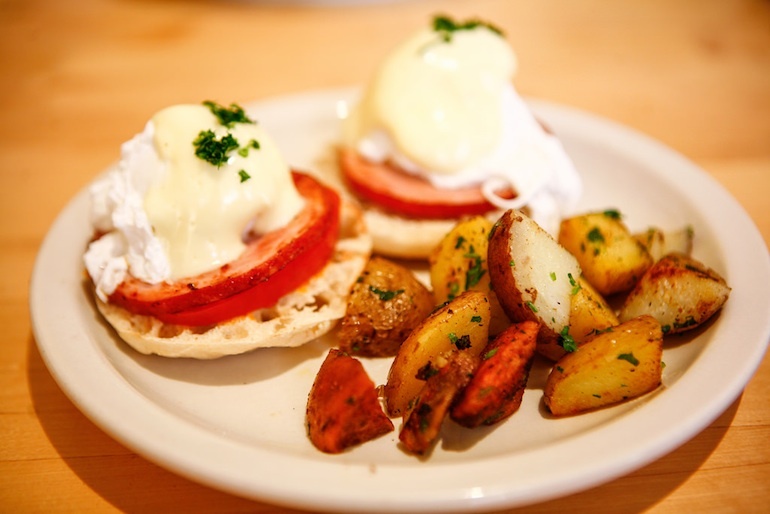 The Hollandaise sauce is exactly what you think of when you think of a savory brunch. My only suggestion is to ask the waiter to toast your toast thoroughly (I’ve received flimsy toast here before). If you’re in the mood for something sweet, the blueberry waffles are delicious too. They come with a warm blueberry compote on top that makes the waffles another great option for a cold day. I highly recommend ordering some applewood bacon on the side. It’s cooked so that it’s a little crispy, but thick enough that it still maintains that essential bacon taste. What’s a brunch without bacon anyway? But overall, you can’t go wrong here. Brunch is served everyday, and it’s also BYO, so if you’re in mood for a boozy brunch, go ahead. Hours of Operation: Tue-Frid: 7:30am-9pm, Sat-Sun: 8am-8m. 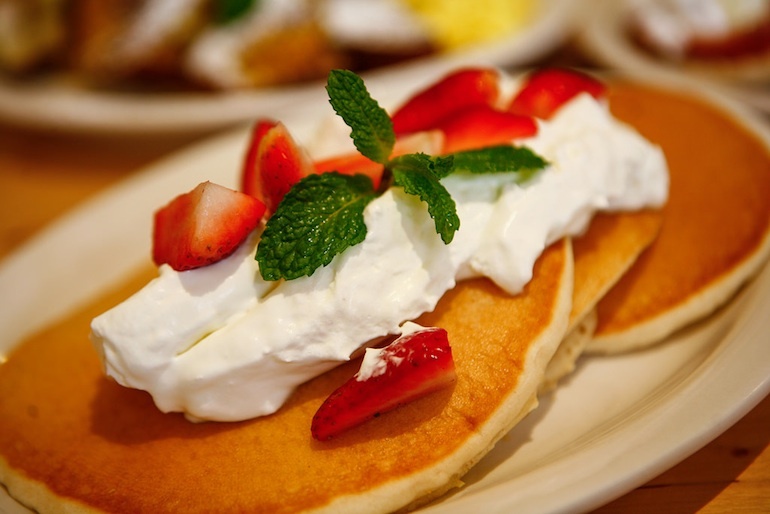 Note: Breakfast served until 5pm, brunch served everyday.